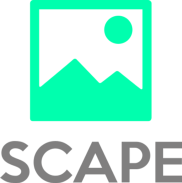 Scape Technologies is building a cloud-based ‘visual engine’ that allows camera devices to understand their environment, using computer vision. Lessons learned from our first Hackathon! Mapping the World — Part 1: Where am I?